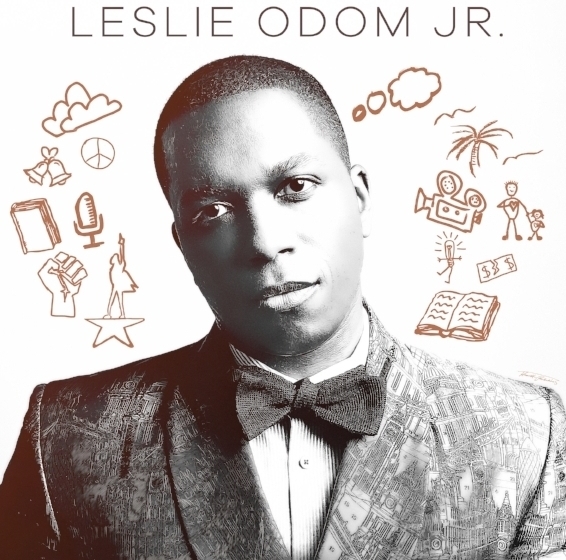 Leslie Odom, Jr. is a Grammy-Award winning performer who originated the role of Aaron Burr in a sold out run of “Hamilton” at The Public Theatre in 2015. He made his Broadway debut at the age of 17 in “Rent”. In this episode, Andy sits down with Leslie to talk about his work in the groundbreaking show Hamilton, which went from off-Broadway to becoming one of the most successful shows ever. Leslie discusses how he prepared for the part, what it was like to originate the role of Aaron, and when the cast realized how impactful the show would be (especially after Michelle Obama’s ringing endorsement). In the inaugural episode of The Good Parts podcast, Andy and guest Dan Reynolds (Imagine Dragons) discuss Dan's new film “Believer”, an HBO documentary that exposes the harsh reality of being an LGBTQ member of the Mormon church. They share personal stories about the impact of religion on their lives, the art of melody, writing in the age of Spotify, and moments of failure on stage. It's a first episode that sets the stage for what you can expect from The Good Parts with Andy Grammer - honest dialogue that goes to what Andy calls "the crunchy edges that are difficult to talk about." Entertaining, enlightening, and real.